Green Alliance EGPS - Is ‘green growth’ just an oxymoron? Is ‘green growth’ just an oxymoron? 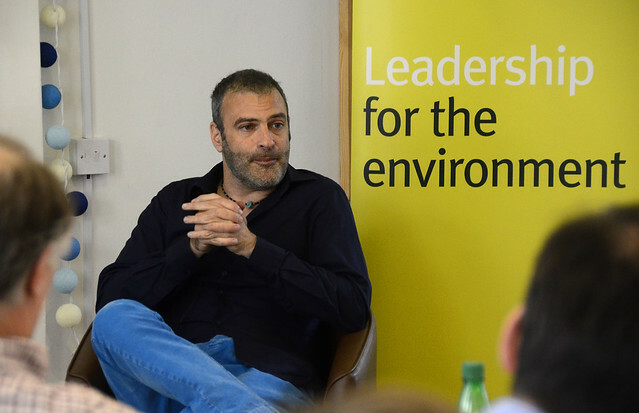 This event, one of five in our 2014-15 economics seminar series, looked at the concepts of green growth and green jobs. Some see the greening of our economies as inevitably imposing a burden on the rest of the economy which costs jobs and lowers growth. Others see it as a route to reviving and rebalancing growth in an economy still ravaged by the financial crisis. The speakers reviewed the economic arguments for both these positions.